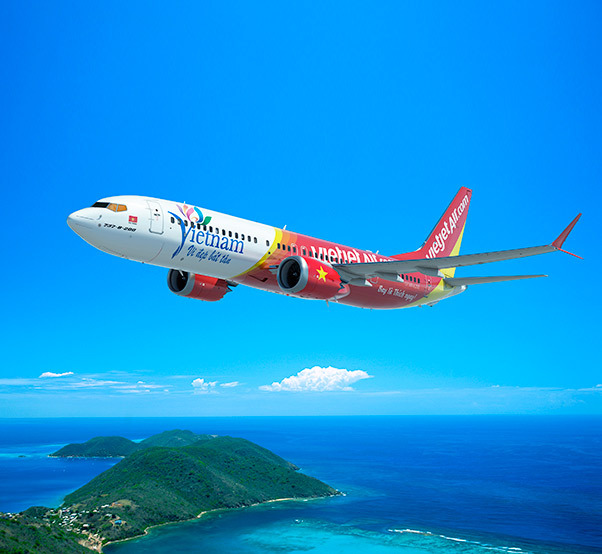 VietJet Aviation Joint Stock Company and Boeing have finalized an order for 100 737 MAX 200 airplanes, the largest ever single commercial airplane purchase in Vietnam aviation. His Excellency Mr. Tran Dai Quang, President of the Socialist Republic of Vietnam, and U.S. President Barack Obama, witnessed the historic agreement, valued at approximately $11.3 billion at current list prices. The signing ceremony, conducted by Vietjet President and CEO Nguyen Thi Phurong Thao and Boeing Commercial Airplanes President and CEO Ray Conner, took place at the Presidential Palace in Hanoi, at approximately 11:40 a.m. local time. 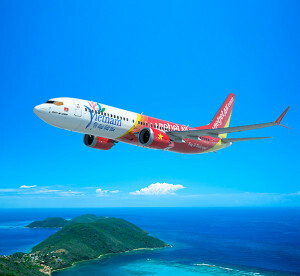 The airplanes will be delivered from 2019 through 2023, supporting Vietjet’s continuous growth of its domestic as well as international network in the region. 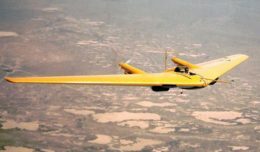 This agreement also helps Vietjet to increase its fleet to more than 200 airplanes by the end 2023, with the most modern and advanced technology in the world.